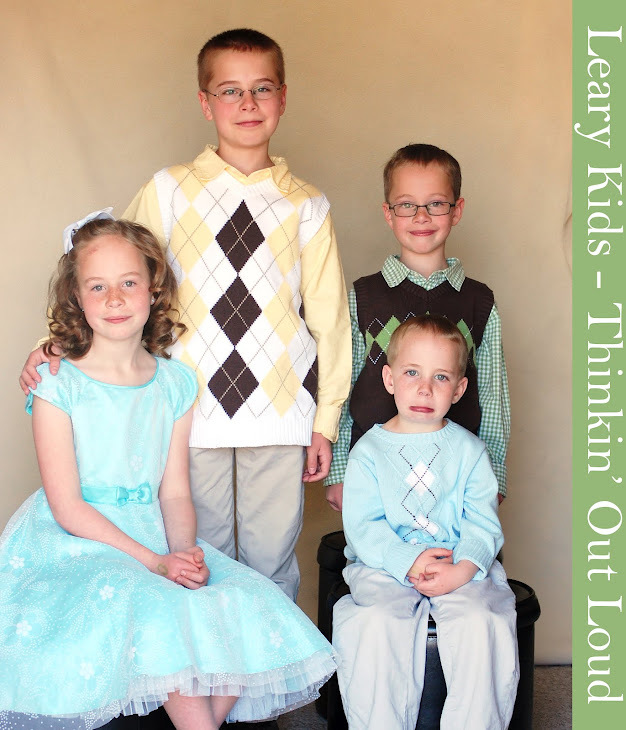 Leary Kids - Thinkin' Out Loud: Two. Yesterday at church, the Sacrament was being passed. It was nearly to our row and Gordon told me that he was going to take 2 pieces of bread. I told him that he was only allowed one piece. When the bread got to our row, Gordon looked at me impishly and took two pieces of bread, ignoring my whispers to put one back and ate them both.